Following my last post describing my process for designing and making bespoke visitors books, I thought I would start to post information on some of the covers I have made. Partly, to show the designs off, of course, but also to promote the fabulous and beautiful houses, bed and breakfasts and hotels that I have had the pleasure of working with. First up is Avon Beach B&B in Chichester, Dorset. 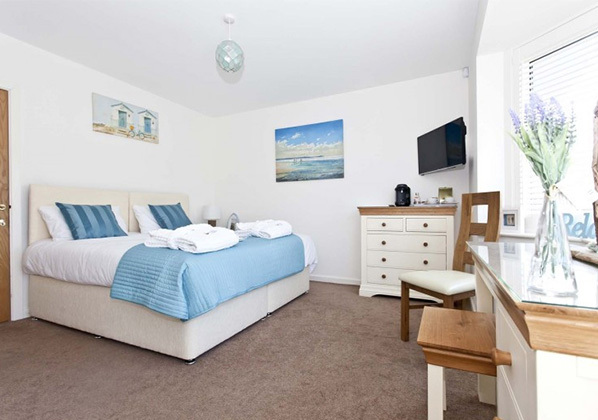 This gorgeous B&B has two double ensuite rooms with prices from £70 per night. Rather than show the front of the house, the owners decided that they wanted their guest book to show the front door and their logo. 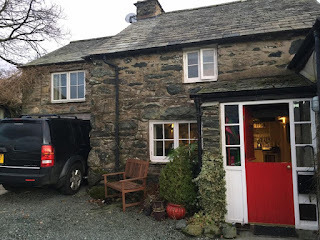 By combining these two images, they received a book which showed the warm welcome that they extend to their guests and also their brand, important for all small business owners. 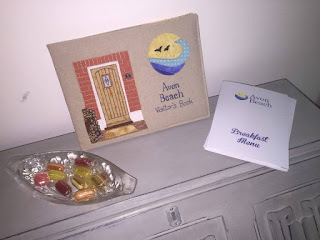 Trevor and Aditi, owners of Avon Beach B&B sent me a very kind message and a couple of photos of their book taking pride of place on their reception desk. 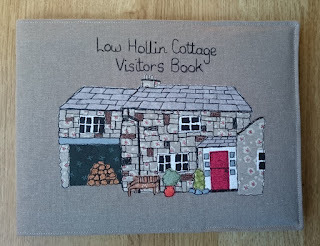 So if you would like to offer that extra bit of individuality to your B&B, holiday home or guesthouse, pop over and order a bespoke visitors book of your very own. 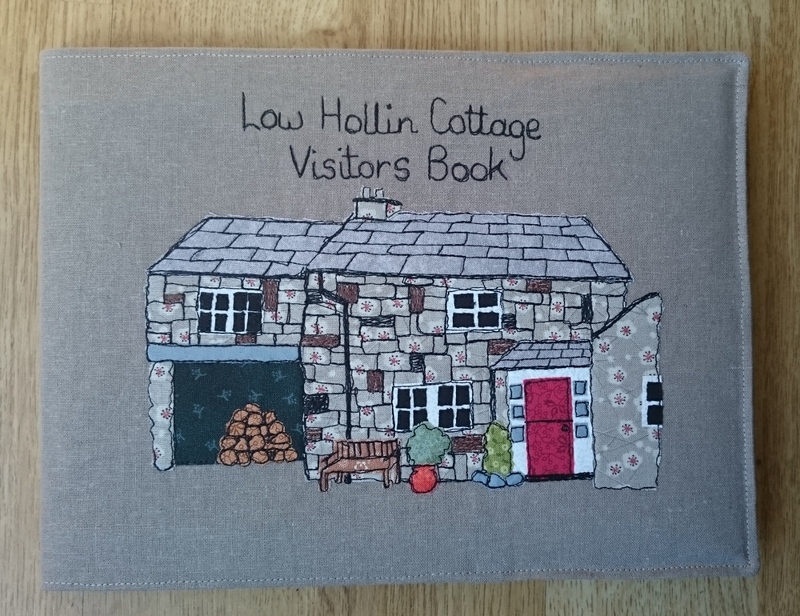 Over the last year the demand for bespoke visitors books has increased and I've been able to embroider some gorgeous properties. 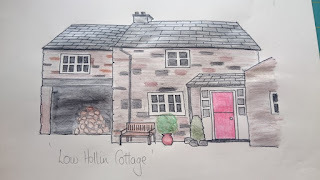 I really enjoy the challenge of trying to capture the character of a building in fabric and give the customer a visitors book that will enhance their holiday home, bed and breakfast or hotel. 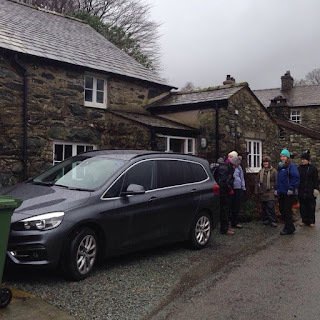 I thought I'd share a bit about the process behind the visitors books with you. 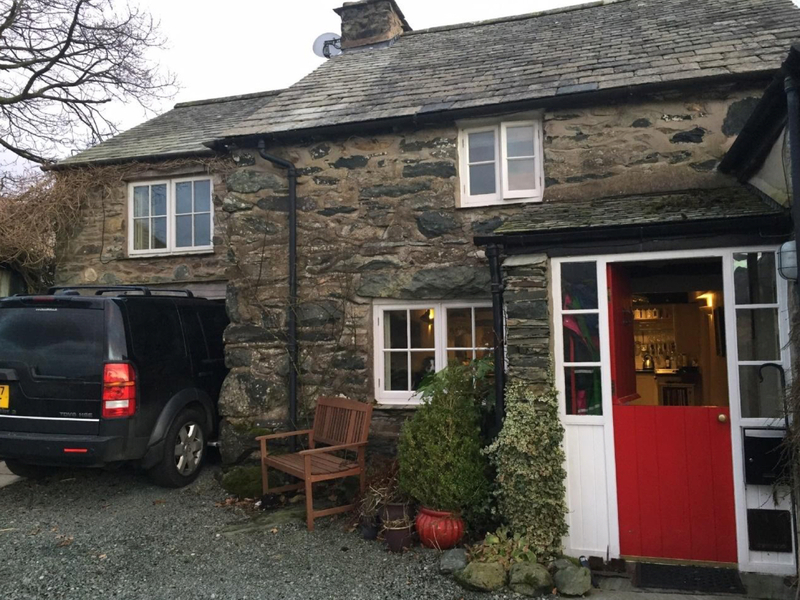 I start with as many photographs of the property as possible, preferably from different angles. From these I produce a rough sketch adding in or taking away details that the customer has requested. In the example below, the car was removed to show the log store behind it. The finished sketch is then sent to the customer for approval before I begin sewing. This is useful as it ensures both that the customer is happy with the design and also that they confirm the wording is correct. The cover is then made up with linen as the background fabric with the design added in a range of cottons. The design is defined and enhanced with free motion embroidery before being made up into the cover and finished off with a bit of top stitching. 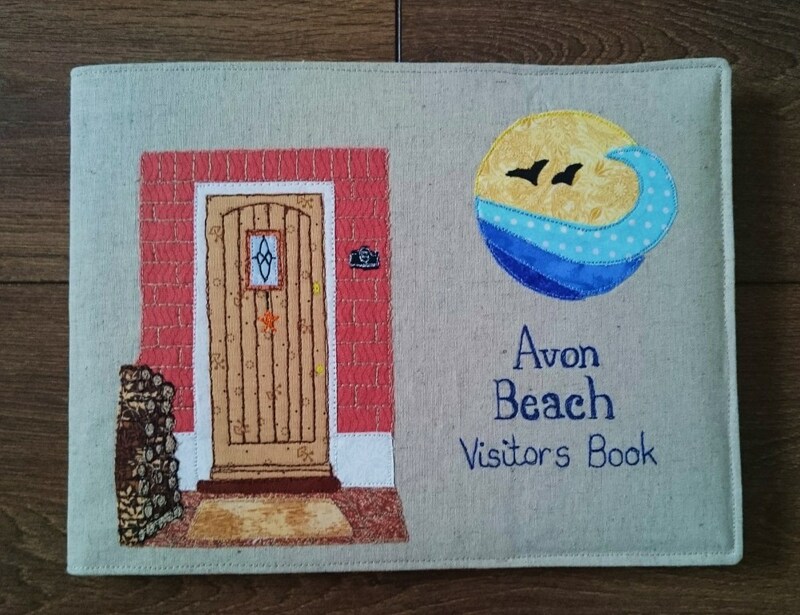 So if you or someone you know has a cottage, b&b or small hotel, why not order a bespoke cover that will enhance your guests' stay.